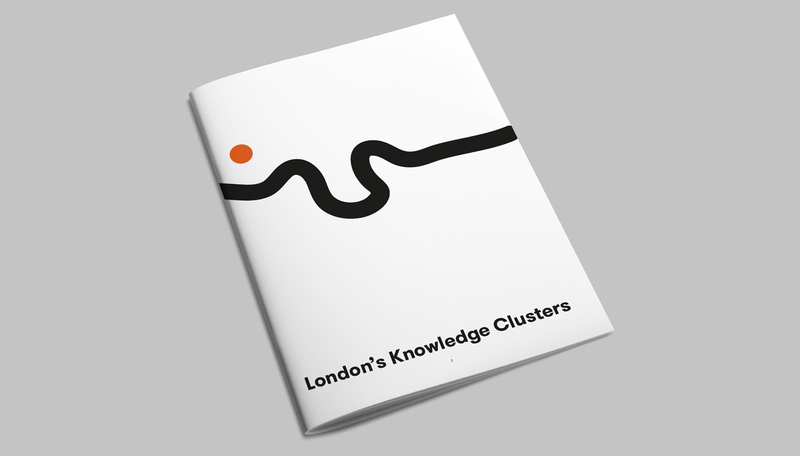 On Monday, 15th October, Merchant Land attended the launch of the report, London’s Knowledge Clusters, with Jack Sallabank from Future Places Studio. The report, commissioned by the London Property Alliance (CPA and WPA) and sponsored by British Land, Cushman & Wakefield and Derwent London, looks at the role of evolving villages or ‘clusters’ based on the life sciences and associated industries. In his keynote address, Jules Pipe CBE, Deputy Mayor of London for Planning, Regeneration & Skills, highlighted that London is the technology capital of Europe, and the fourth largest tech sector globally. And it contributes significantly to London’s economy, with 256,000 people employed in digital tech jobs, providing a gross value added of £36bn to the London economy. The report explores the market demand for buildings that support research-led businesses, and how developers are responding. What are the key locations for ‘knowledge’ industries? Are planning policy or other interventions needed to support the growth of clusters in London? And essential to this is the understanding that the right workspace in the right place is essential to cluster development. Merchant Land welcomes this report on the role the property industry can place in contributing to the growth of clusters, and London’s economy as a whole. For more information, click here to download the report from the City Property Association’s website.